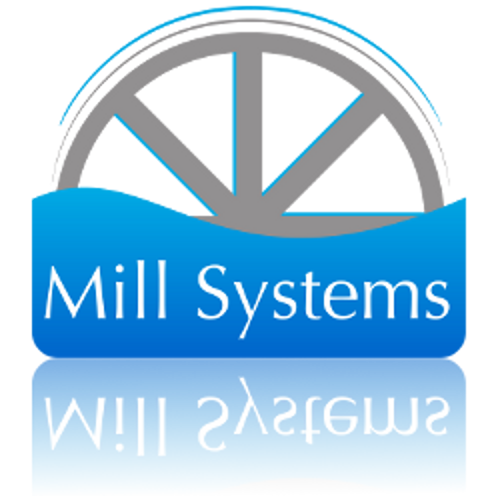 Mill Systems are a small independent software development and support company, based in the East Midlands. The company came in to being in 2003. Since then, the company has grown in staff, turnover, reputation and number of system installations. Mill Systems supplies software solutions aimed specifically at clinical management for sexual and reproductive health. Our staff have considerable experience with clinical and laboratory systems, and system inter-connectivity. We are familiar with the needs of NHS organisations and with their changing requirements. Our prime solution for the Clinic Management marketplace is MillCare. Mill Systems is an ISO 9001:2008 certified company and an equal opportunity employer.